Critical to the SUCCESS of a construction project is to have a fully INTEGRATED TEAM that understands the clients specific GOALS and OBJECTIVES. We develop these teams by using these goals and objectives to guide our decision making and ultimate TEAM selections. 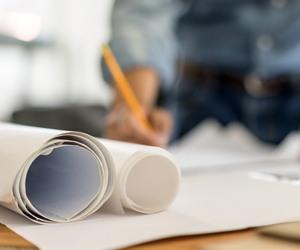 By vetting Architects and General Contractors with project-specific requirements so we can develop the right team that most benefits our clients.